As Director of Mobile Engineering at Vinli (2015 – Present), my responsibilities include managing a team of cross-disciplinary engineers to build and maintain a connected vehicle platform consisting of 65+ microservices built on top of AWS, GCE, Kubernetes, and Docker, written in a variety of languages (primarily Node.js, Elixir, Go). Our team also maintains an ecosystem of APIs and SDKs that power a connected vehicle app ecosystem recognized by Frost & Sullivan as the largest app ecosystem in the industry. 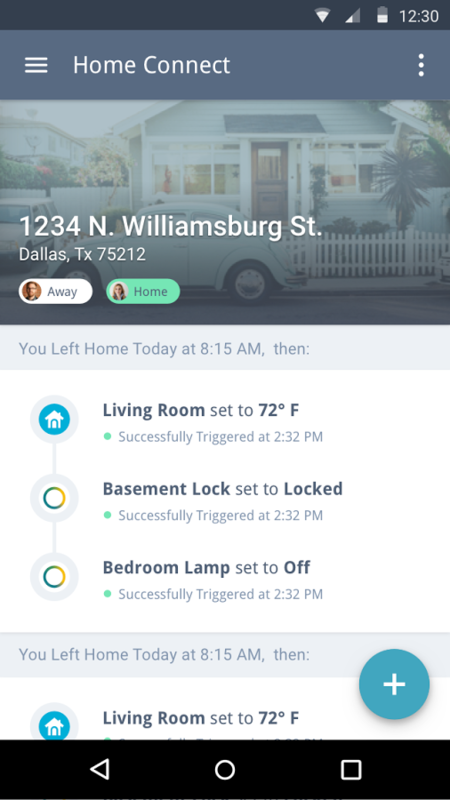 As part of these responsibilities, I work with the Mobile Engineering team at Vinli to develop and maintain Home Connect, the largest car-to-home integration with Samsung SmartThings, Icontrol Networks and Nest – debuted at CES 2016. 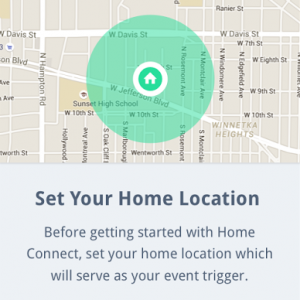 Home Connect is a connected home and vehicle hub application for iOS and Android. Phone number available upon request.